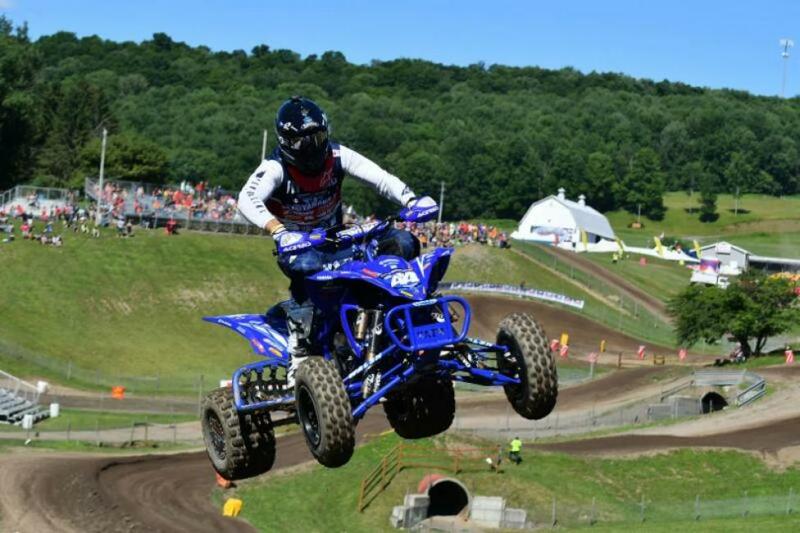 Wienen Motorsports' Chad Wienen goes 2-2 at Unadilla for second overall. As the gate dropped for moto 2, Wienen came out of the first turn in third. Wienen was able to move into the second place position before the end of the first lap but already trailed behind the rider out front by nearly three seconds. Wienen went on to take second in moto 2 as well. "I felt solid all weekend. 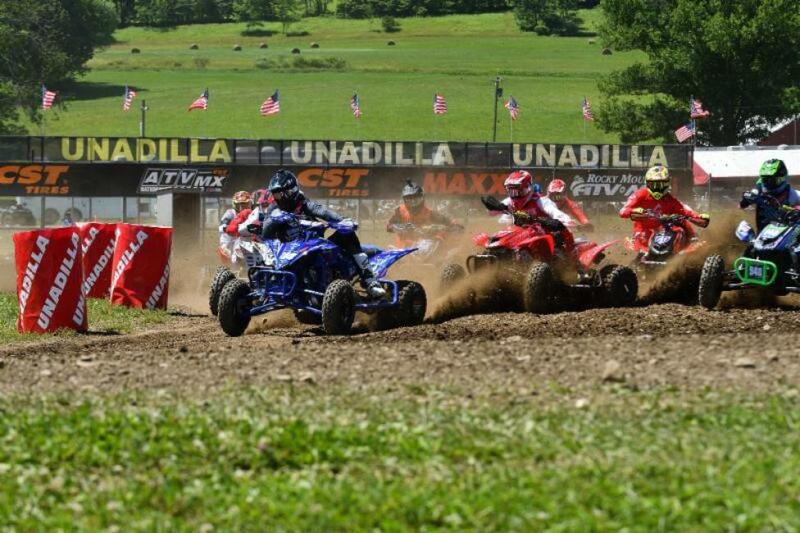 Started off good moto 1 with the holeshot. Had a solid pace but wasn't quite enough to get the win but getting back to work to pick it up and start chipping back at the points deficit" said Wienen. 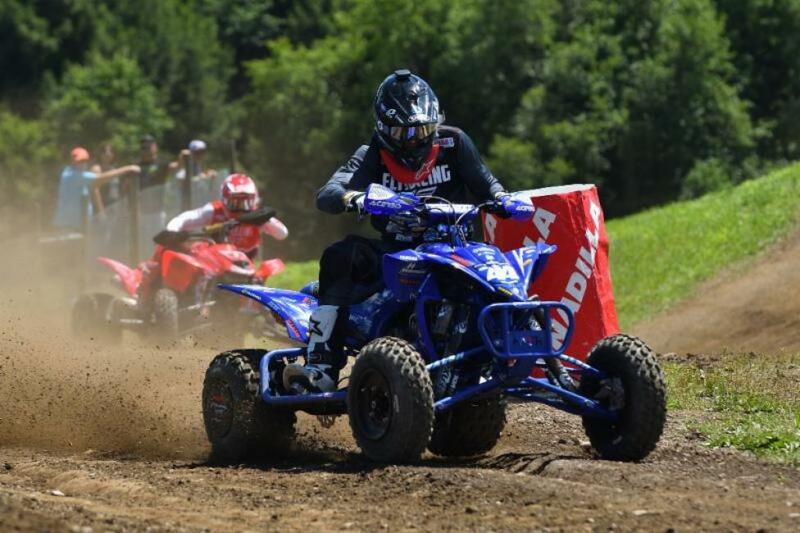 With two more rounds of racing Wienen trails in the championship points chase by 9 points heading to Red Bud MX in Buchannan, Michigan next weekend, Saturday July 21.